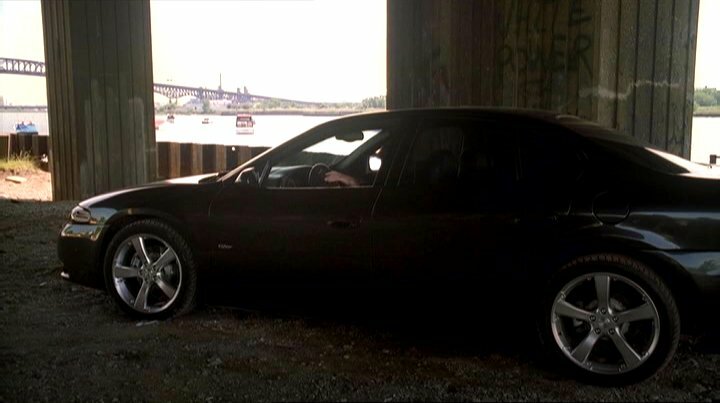 IMCDb.org: 2002 Pontiac Bonneville GXP Concept in "The Sopranos, 1999-2007"
This car was used by Christopher Moltisanti (Michael Imperioli) after he came out of of rehab in episode 4.13 "Whitecaps". His Range Rover had been stolen in a previous episode. A neat pic of the Last Bonnie under the Pulaski Skyway bridge. built on the Aurora HZ, or G body platform. A V-6 SE, or SLE will give you around 25.5 avge. mpg! 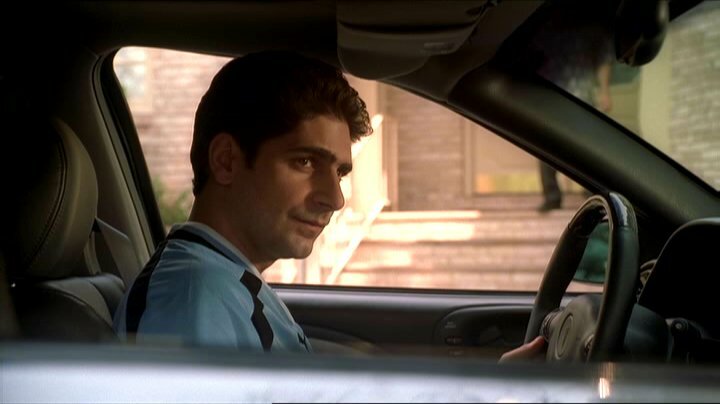 The episode this appeared in came out in December 2002, so this can't be a 2004 car. See that little badge on the front, is that a GXP badge or not? I cant tell. Did the SSEi (what the GXP replaced) have rims that big? Just to clear this all up. Those aren't stock GXP wheels, but they appear to be QUITE similar. If this episode was aired in 2002, then its safe to say this was a very limited production concept owned by GM. If that is the case, then it has no definite model year. Yes, that is a GXP, definitely. Very obvious differences from an SSEi, clear rear turn signals, smoked tails, the 18" wheels, lack of cladding, and the VERY small GXP badge. Also, this car was built on a modified H body, not a G body. They're actually quite different. And if you don't believe me...I guarantee its 4th VIN character is an H.
Somehow I doubt this is a concept car. The special body molding, high-polished five spoke wheels and grille (which can be seen in the thumbnail) give it away. A GXP Bonneville did not exist for 2002 ... The only GXP Bonneville there was at that time was the concept car itself. Interesting. 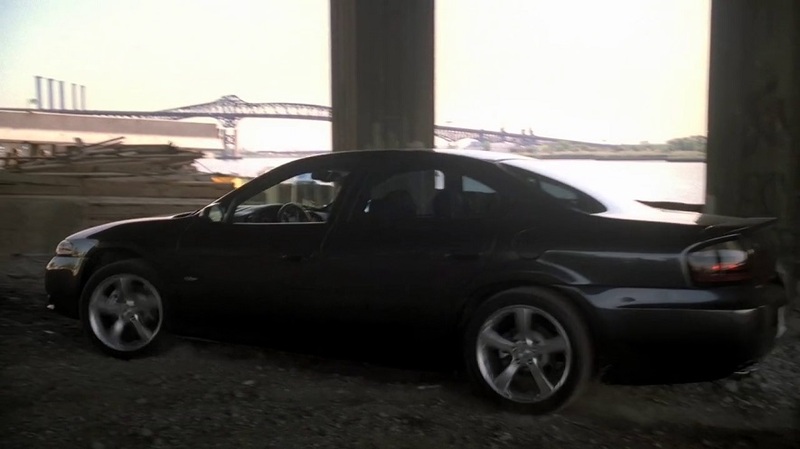 It's just that at first I wondered why they would use a show/concept car for something like this, the camera doesn't exactly dwell on the exterior of the car, it just seems to be a car that Christopher happens to be driving after he gets out of rehab (he lost his Range Rover in an earlier episode), it's not used for anything special.